Tickets : Adult $35 | DCNT Member $30 | Student 13-21 $20. 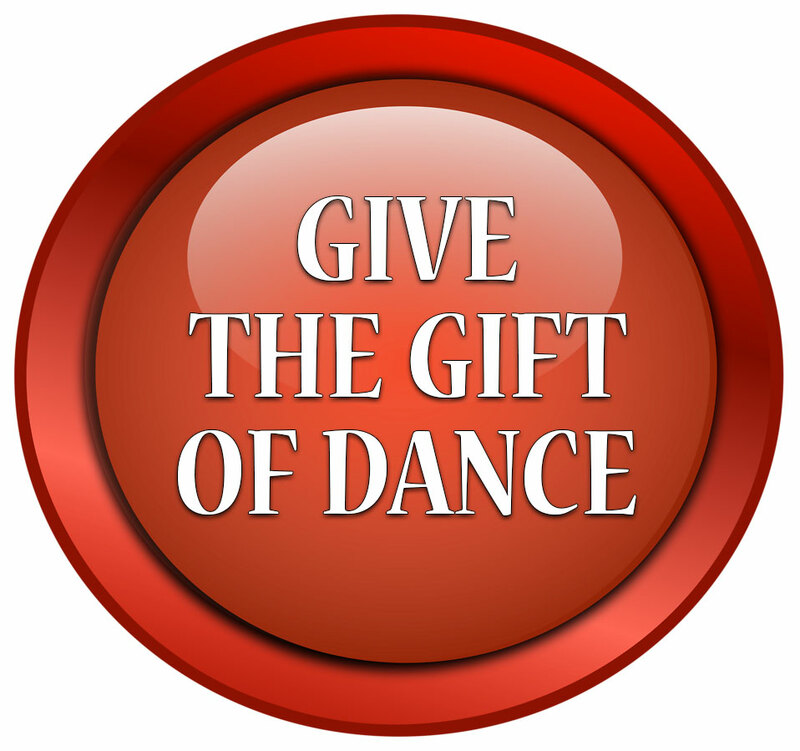 Each year, the Dance Council of North Texas celebrates the accomplishments of individuals for their lifetime contribution; artistic and educational achievement; and service to the community. The awards are named for four talented and prestigious names in the dance community of North Texas: Mary McLarry Bywaters (founder of Dance Council) award for lifetime achievement to dance, Natalie Skelton (Founder of Dance Council) award for artistic excellence, Mary Warner (Initial Board Member of DCTV) award for outstanding service to dance, Larry White (Premier Dance Educator at SMU) excellence in dance education award, and the Buster Cooper Tap award. The afternoon recognizes excellence of education, performance, and community support for dance in Texas. Past recipients include such luminaries as Nathalie Krassovska, Tom Adams, Ben Stevenson, Patsy Swayze, Ann Williams, Anita N. Martinez and Veletta Forsythe-Lill. Glenda Brown, a native of Beaumont, Texas, began her dance training at the Widman School and became an Associate Teacher at the age of fifteen. From 1950-59 Glenda performed and actively participated in the Beaumont Melody Maids, traveling the world singing for military bases and hospitals, veterans and other civic organizations. Glenda was on the faculty at the Emmamae Horn School in Houston from 1964-1981. She is Co-Artistic Director of Allegro Ballet of Houston and the Allegro Academy of Dance, both founded in 1981. She was an active member of the National Association for Regional Ballet. 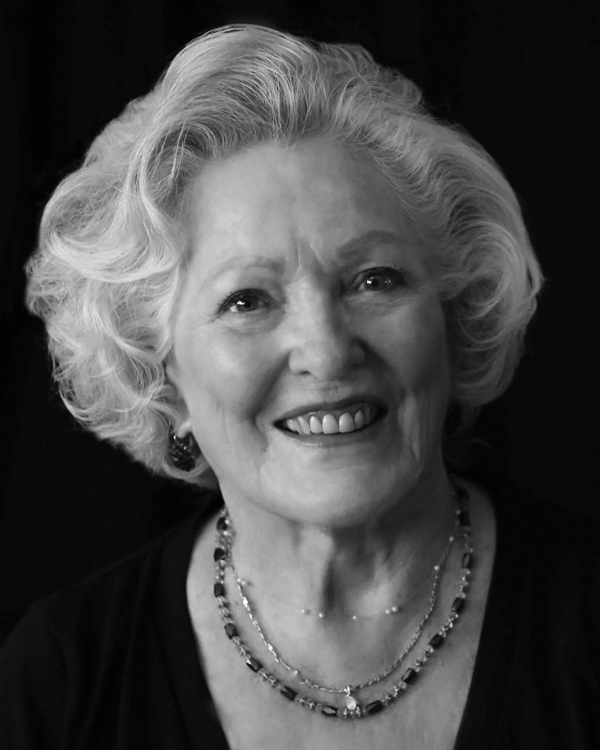 When the NARB closed its doors in 1987, she and four of her colleagues founded Regional Dance America. She served as President of RDA from 1995-2000 and hosted the first ever Regional Dance America National Festival in Houston in 1997. She is still actively involved in RDA, as Founder and Director Emeritus. While President of RDA, she directed the RDA National Craft of Choreography Conference from 1987-2001. In 2001 she founded the Glenda Brown Choreography Project, a national program developed for the training and advancement of choreographers and dancers. Based on her concept of nurturing and assisting talented choreographers, The Project offers choreographers and dancers a phenomenal opportunity to explore and develop technique and artistry. Glenda and her daughter, Vanessa Brown, are directors of Stars of Tomorrow International, a presenting organization that annually sponsors youth dance companies to perform for more than eight thousand people in Austria! She has also served on the dance panel for the Cultural Arts Council of Houston, Texas Commission on the Arts, the Advisory Board of Dance Teacher magazine, and The Austrian Alps International Arts Festival. 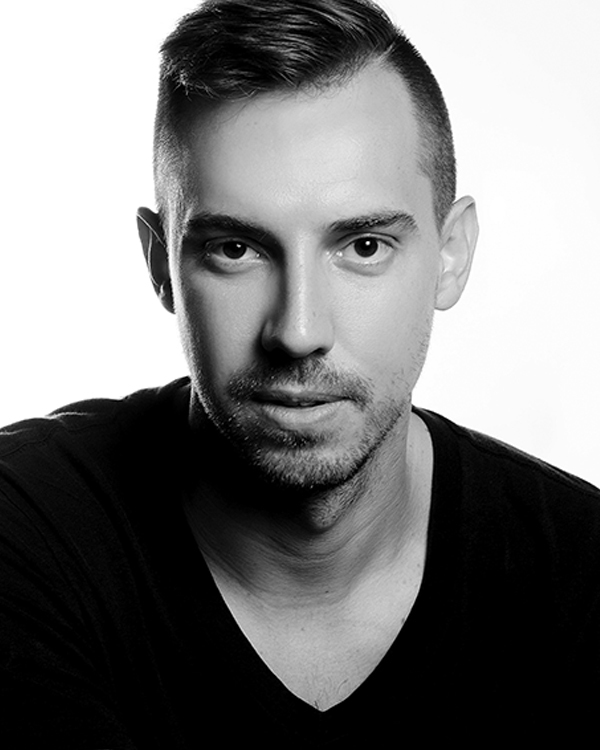 Joshua L. Peugh, Founder and Artistic Director of Dark Circles Contemporary Dance, attended Southern Methodist University. After graduation he moved to South Korea to join Universal Ballet Company. He created works for festivals in Asia, Europe, and North America. His choreography has won awards in South Korea, Japan, Canada, and the USA. He was the recipient of the Grand Prize at the McCallum Theatre’s 18th Annual Choreography Festival. In 2015, Joshua was chosen as one of Dance Magazine’s “25 to Watch,” and was named “an important discovery” by The New York Times. He has been commissioned to create for BalletX, Ballet Memphis, BODYTRAFFIC, Bruce Wood Dance Project, Company E, Dallas Theater Center, Eisenhower Dance, Korea National Contemporary Dance Company, METdance, Tulsa Ballet, and Whim W’Him, among others. Darrell Cleveland was born in Jacksonville,Florida on February 4, 1972. He received a BA in Accounting from Morehouse College and receive his early training from Harrison Dance Studio of Atlanta, Georgia. (Darrell would later tell his friends that he “got this degree for my mother, but I’m doing dance for me.”) Darrell’s professional dance experience included Dallas Black Dance Theatre for nine seasons and the Lulu Washington Contemporary Dance Theatre in Los Angeles. Darrell also worked with artists such as En Vogue, Toni Braxton & Monica. He performed in stage productions, including Nickelodeon Children’s Kids Choice Awards, Soul Train, Showtime at the Apollo, and Centennial Olympic Park Festival. He appeared in commercials for the Texas Lottery and performed in various industrial events such as Mary Kay Cosmetics. Darrell received his Masters of Arts in Dance from Texas Women’s University in May, 2015. He was tragically and mysteriously killed on July 23, 2017, at age 45. His legacy continues through his colleagues and students, who remember him fondly. “The passion he had for his students is something that inspires me to this day as a teacher and as a dancer,” said Alysia Johnson, a former student of Cleveland’s. “We respected him as a teacher. We respected him as a performer because he led by example.” From Ballet Academy of Texas director and friend, Lisa Slagle: Cleveland had a “positive, infectious energy. He walked in and smiled and it just lit up the room. He just had a way about him of getting his students to move in a way I don’t think they thought they could,” she said. “I think he was not only an inspiration to our students but also to our staff,” she said. “The standards were high. He brought a professionalism to our productions.” From co-owner of the Mary Lois School of Dance, Tiffani Rogers: “He literally touched thousands of people’s lives — just one person who is not a celebrity,” she said. Mllton T. Tatum, Jr. a 1980 graduate from DISD Arts Magnet, now Booker T. Washington High School for the Performing and Visual Arts, was one of four of the first Presidential Scholars in the Arts. Milton received scholarships to El Centro College, Southern Methodists University, Dallas Civic Ballet, American Dance Festival, Unites States International University School of Performing and Visual Arts, and the Dance Theatre of Harlem. While still in high school, he was male soloist with the Dallas Black Dance Theatre, Dancers Unlimited Repertory Company. He also performed with Dallas Ballet, Wichita Falls Ballet, Dance Theatre of Harlem Bella Lewitzsky, 1984 (LA) Summer Olympics Arts Festival, Dr. Chuck Davis’ African American Dance Ensemble of Durham, North Carolina and Ballethnic Dance Company in Atlanta, Georgia. Milton started his teaching career shortly after returning to Dallas in 1982 at Booker T Washington HSPVA, Dallas Black Dance Theatre, Dancers Unlimited and Tuzer Ballet Company. After moving to California in 1989, he continued to teach and choreograph for Cal State University, Los Angeles; Cal State University, Long Beach; Pomona Catholic High School; Scripps College; Santa Monica Dance Center, and Brookhaven College. He opened his own studio in Montclair, California. He served as Ballethnic’s Consultant & Artist Administrative Director from 2002-2005 and continued to tour both nationally and abroad as lecturer and master class teacher .Mr. Tatum served as Artistic Director for Inner City Dance Theatre in Oklahoma City, Oklahoma. In 2004, Mr. Tatum choreographed Tall Dark & Handsome, starring International Recording Artist Tony Terry and served as the Director for the music video: A Father’s Love (2005). 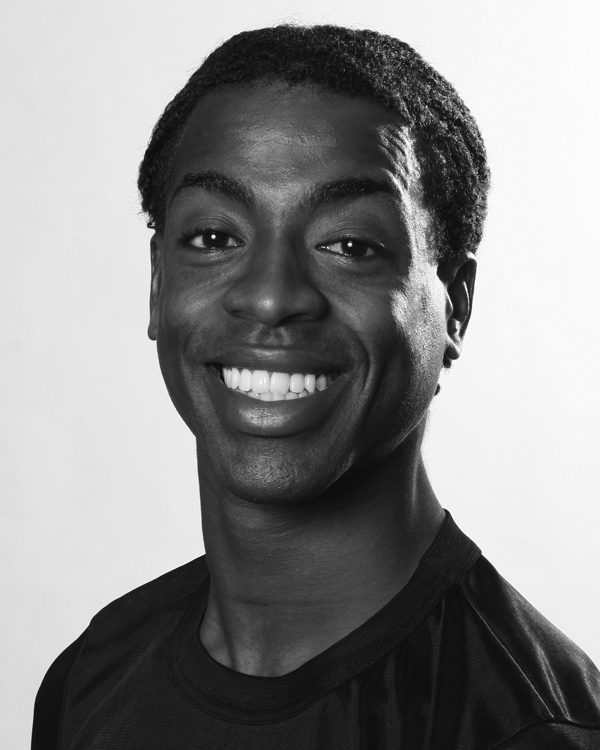 Mr. Tatum has toured the world with Dallas Black Dance Theatre. Mr. Tatum toured Southern France with Jon Hendricks and Louis Johnson on the tour Reminiscing in Tempo, The World Tour of Hope Clark’s/DBDT Dance version of Porgy & Bess set to the music of Miles Davis, as well as touring Uganda, East Africa with the Children Of Uganda on a USA tour in 2002 The Tour of Lights. He has had many engagements with the Black Academy of Arts in Letters’ 30th year Celebrations. 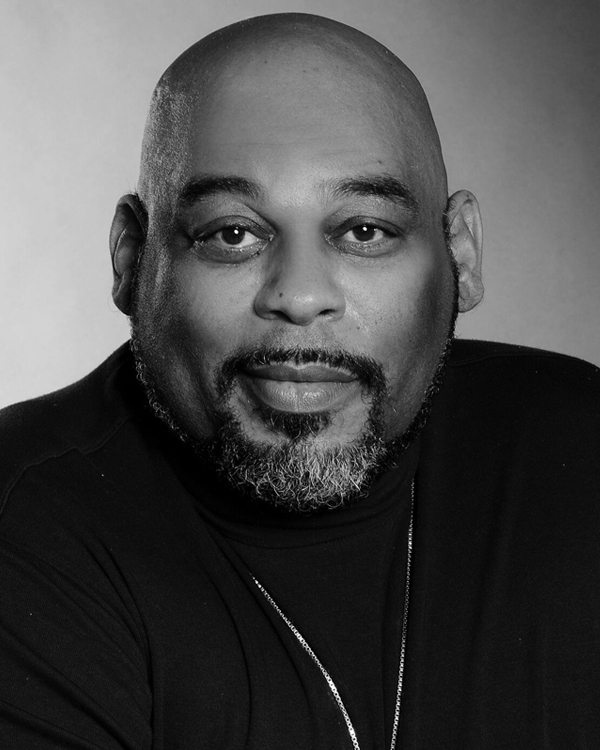 In addition to being technical director and lighting designer for Dallas Black Dance Theatre since 2005, he served in the same role with International Association for Blacks in Dance since 2007. Mr. Tatum has served as Assistant to the Artistic Director, Company Manager, Technical Director and Touring Manager over the last 41 years for the Dallas Black Dance Theatre! See more award recipients in the Honors Awards Hall of Fame.